Our experience in delivering web maintenance services has enabled us to provide you with the best web content management system workflow. Having a content management system ensures that the design of your website remains unchanged and the content can be updated without the need for programming or HTML knowledge. 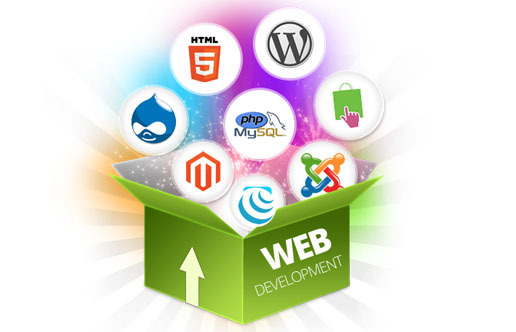 A Content Management System allows anyone with little or no experience in web design to update and maintain their own site. Our shopping cart is search engine friendly, easy to manage and provides an enriched shopping experience for your customers. We have more than just a powerful shopping cart solution. 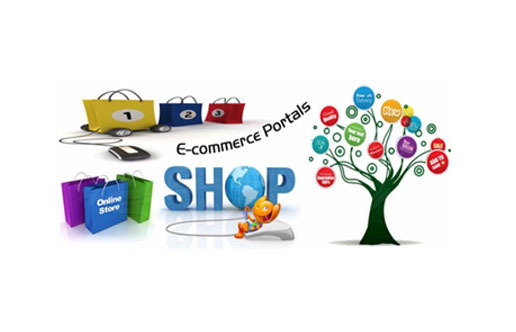 We do build custom Shooping Cart and Configure 3rd party cart as per your need.